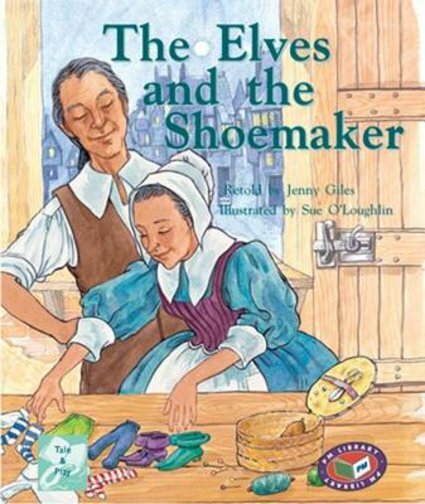 This story was probably created at a time when many adults still believed in elves and fairies, but when a growing merchant class could afford to travel ‘far and wide’ for their shoes. These illustrations place the story in the time of Charles II, after the Civil War. Set in England, circa 1660.